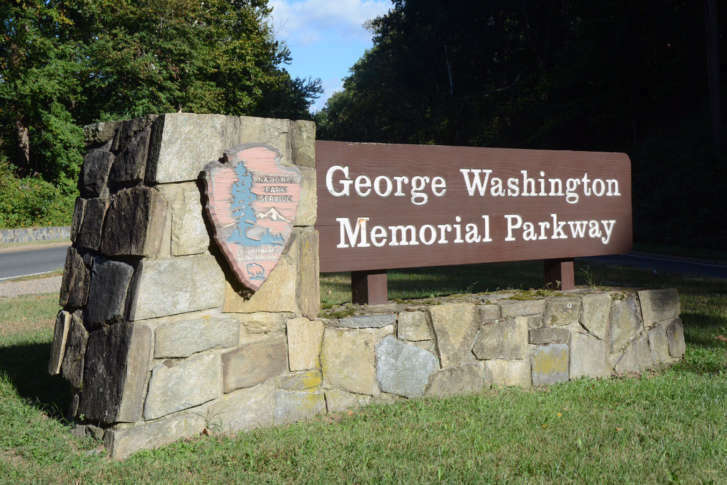 WASHINGTON — The National Park Service will conduct a traffic safety study along the southern portion of the George Washington Memorial Parkway. “I am pleased that the first steps to improving the safety of this now major commuter roadway begin in 2018,” Fairfax County Supervisor Dan Storck announced in a newsletter to residents. The portion of the parkway to be studied lies south of the Capital Beltway between Belle Haven and Mount Vernon. “Our residents should not have to play ‘dodge-em’ to access our scenic parks, river or parkway whether by walking, biking or driving,” Storck said. The study could begin in the spring with a final report expected in late 2018 or early 2019, according to the National Park Service. “We’re in the process of scoping what this study is going to look like,” Park Service transportation spokesman Jonathan Shafer said. “We don’t know exactly what public engagement is going to look like yet, but the study is going to gain input from stakeholders, residents and other users along the parkway,” Shafer said. Elected leaders at the state and local level who have been pushing for such a study include Rep. Don Beyer, state Sen. Scott Surovell and Del. Paul Krizek along with Storck. “We recognize that safety is a concern in the southern section of the parkway, and we’re eager to identify solutions going forward,” Shafer said.